The following supply request is fully load of all the fully loaded equipment I want. As a gear junky this is the stuff I drool over. If its something you own please comment below and give a review. Based on comments and or purchases acquisitions gear can be added too or taken away from this list. These are listed in echeloning orders of salivating intensity; number 1 being the greatest. 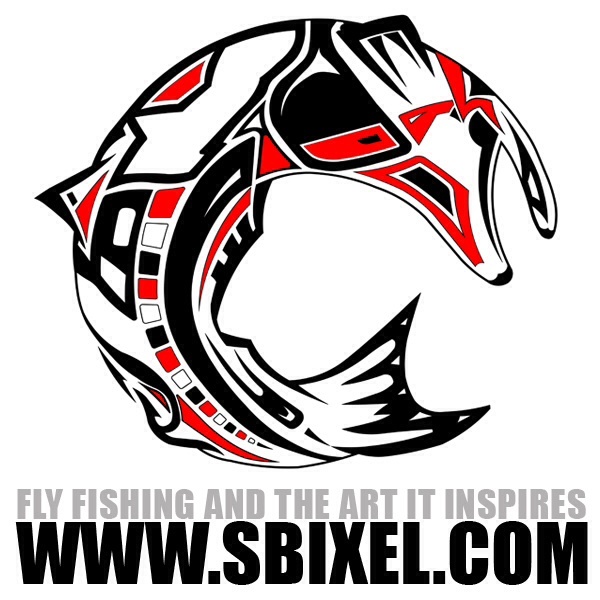 The links take you to the manufacturer’s web page for reference and does not promote or indicate an AirborneAngler location to purchase. My aim is to show you straight from the horse’s mouth what exactly it is that I want. Who better than the manufacture to highlight the specifications? Ready, Set… Drool! 6. Vibram 5 Finger “Flow” shoes. A grunts feet are his life and you have to protect them and have good footing in them. If you thought I was going to say jump boots work great for this- clearly you’ve never worn them. I’m eyeballing a these pair of Vibrams. 5. Yeti Cooler. Roadie Series. Aquired. Pending Review. If you own any amount of zombie ammunition, ever been called a ‘prepper’, or just appreciate things that a work well and made to last- has Yeti got a cooler for you! 4. William Joseph “Amp” Chest pack. Aquired. Pending Review. Gear junky requirement for wading. I like my current sling bag- but I get into some deep sections and hate crossing with my bag held chest high to keep it dry. 3. Custom built glass rod. 2. GoPro HD Hero. Aquired. Pending Review. Plus, all the accessories. What? If Barbie gets all the accessories why can’t GI Joe? 1. Diablo Paddlesports kayak. Aquired. Pending Review. Either Adios or Chupacabra models fully rigged. I didn’t know I wanted a ‘yak until I saw one of these.